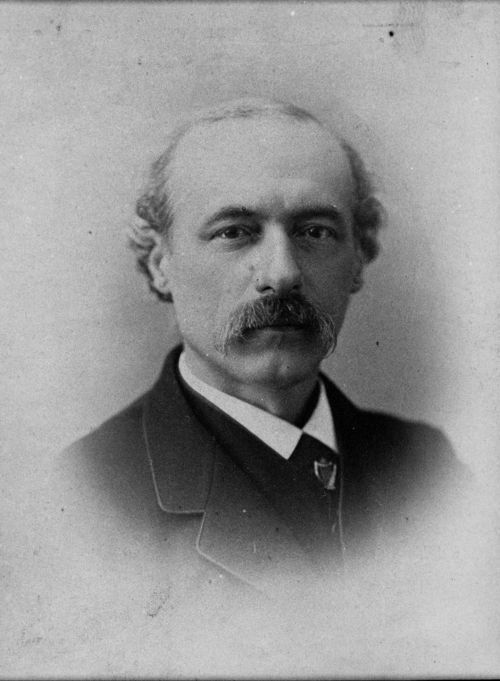 Portrait of James Redpath, who came to Kansas Territory as a reporter for the New York Tribune, but he soon became a participant in the free state cause. He was involved with John Brown and wrote a biography on him that was published in 1860. He reported on the free state movement in Topeka.